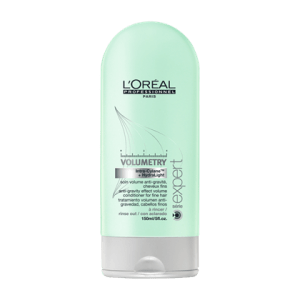 WELLA ACONDICIONADOR FUSION INTENSE REPAIR 1000ml. 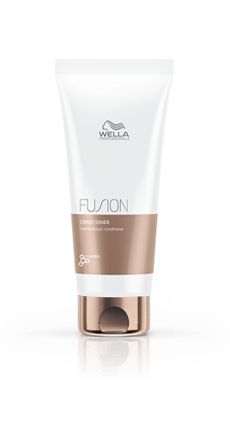 WELLA ACONDICIONADOR FUSION INTENSE REPAIR 200ml. 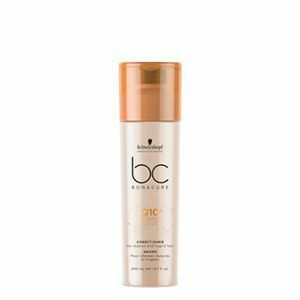 SCHWARZKOPF BONACURE ACONDICIONADOR Q10 TIME RESTORE 200ml. 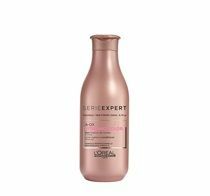 SCHWARZKOPF BONACURE SPRAY ACONDICIONADOR PEPTIDE REPAIR RESCUE 200ml. 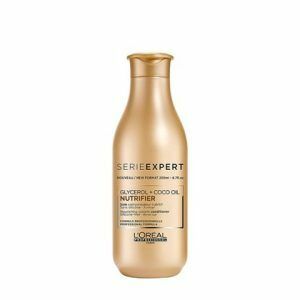 L’OREAL ACONDICIONADOR VITAMINO COLOR A- OX 200ml. 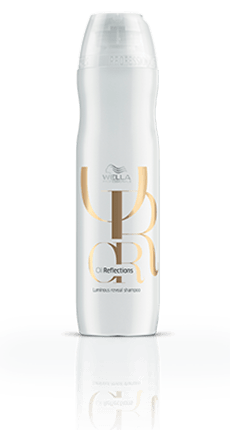 WELLA CHAMPU OIL REFLECTIONS 500ml. 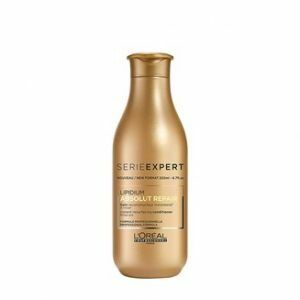 L’OREAL ACONDICIONADOR ABSOLUT REPAIR LIPIDIUM 200ml. 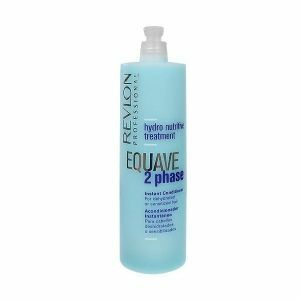 JAIPUR ACONDICIONADOR SIN ACLARADO CON KERATINA 200ml. 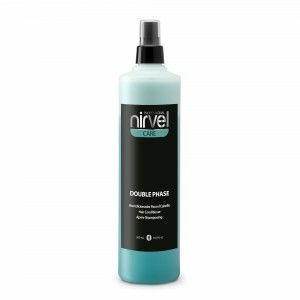 SALERM ACONDICIONADOR SALERM 21 50ml. SALERM ACONDICIONADOR SALERM 21 250ml. SALERM ACONDICIONADOR SALERM 21 200ml. 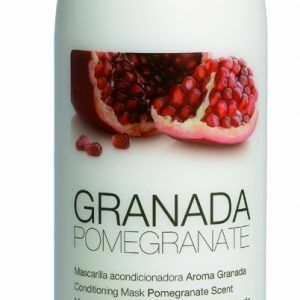 YUNSEY MASCARILLA AROMA GRANADA 1000ml.